Liza Janda has been teaching Bradley Husband Coached Childbirth Education classes and Prenatal Yoga for many years at Babies-in-Bloom in North San Diego County. Liza has a huge heart and has been a source of inspiration, and a resource for pregnant women and their partners. She has emotionally and physically supported (doula’d) many midwives, lactation consultants, OBGYN’s, and birth workers of all types. She has formally and informally mentored many of us! Recently Liza invited me to be a guest blogger on her website. 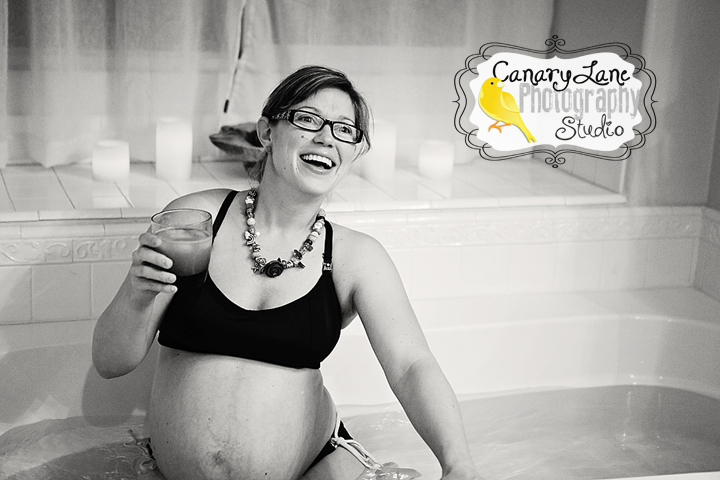 Here’s a personal glimpse of my journey into doula work, The Birth of a Doula.